Singapore is such an advanced country, and in some resources online, you will find that it is one of the best places to live in the world. One of the major characteristics of this country is how busy the residents are. There are several businesses that are operating across the country, and most of them have central locations in city centers. These central locations are the offices, where most of the executive activities, and meetings take place. The office involves a number of services, which makes it more elegant, and more reliable. There are many services involved, but one of the most common, which is also the most occasional or seasonal one, is the office painting service. The office might not need regular painting services, but it will need to have sparking walls, and other frames, such as the door frames, or the window frames. These are the most common areas that will be painted in the office. 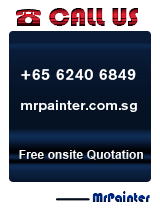 You will find a number of office painting companies in Singapore, and for that, you will need to be keen on finding the perfect one. The company that you choose must be able to deliver the most ideal services to you. Since an office is a special place that you will expect to receive your clients, you will need to have a reliable company that will help to keep your walls sparkling. We are a top office and commercial painting service company, which is dedicated to offer the most ideal services to our clients. 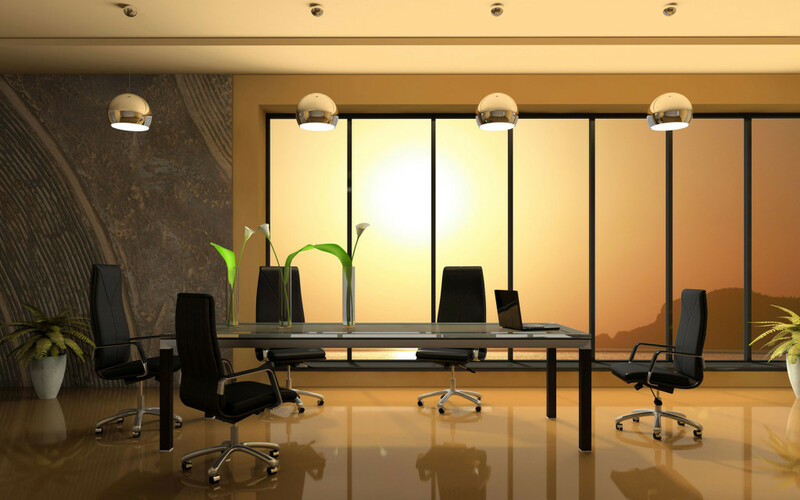 Here are the top 6 reasons why you should choose us for the office painting project. One thing that we value most in our company is the customer. The customer is the major reason we are carrying out the painting services. We will ensure that our customers are respected and well taken care of by our staff. The staff will listen attentively to your request, and you will be responded in the right manner. You will also receive the response in the shortest time possible. We care about the satisfaction of the client, and for that, you might be asked questions about the quality of the service. We will need to know if you are satisfied, or if you might be having any problem. One mistake that a number of painting services do is to get the client to sign the contract, and commence the work before explaining to the client about how much they would pay. Nevertheless, we understand how inappropriate it might be to the client. For that reason, we will provide you with the estimate of your office, prior to commencing the job itself. The estimate will be done on the basis of the size of the office, and the type of paint needed. You can enjoy the free estimation online, and you will know how much you would be expecting to pay, prior to beginning the painting process. We value your job, which needs to be as active as possible, and we will ensure that we have you back in operation fast enough. To accomplish this, we normally work within the time of the clients, for that, you will be sure of getting back to your work soon enough. We can work comfortably, as your business is running. We may also decide to work during the weekend, when the office is not as occupied as it would be during the weekends. Technically, we will work according to your timetable, and you will enjoy the flexibility. Experience teaches a lot when it comes to being professional. There must be an experience that is long enough, to ensure you of dealing with a professional. 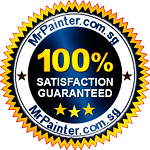 The painter should be able to handle the paint perfectly and they must be accustomed to the painting industry. There are some painters who can paint the office, even in the precess your business. We will help you understand more about the office painting, and you will get to about us even more. Another thing that we always pay attention to, is the ability to educate our clients on cases related to office painting. Other than just painting the office for the client, we will also advise them on how to take care of their painted walls, and surfaces easily. This helps them to keep their space clean enough. We will give you the DOs and DON’Ts of the painted surfaces. There are some selections that catch dirt easily, while others will be highly flammable. We will help you know how to take care of every type of wall painting. Painting is such a vital process that you will need to choose, and for that, you might be compelled to hire a commercial painting service. We have super friendly prices, which are also very flexible. We have various packages, which all come in different prices, depending on the details covered. Our prices are quite affordable, but that doesn’t mean that we have poor services. Our services are very elegant, and they are among the best around. We have a range of packages, which helps you choose the preferred selection, according to hour affordability. The best part is that you will know what to pay before commencing the process. We are loaded with the right painting materials, paint and any other accessory, and to top it all, we are equipped with the relevant materials for painting. 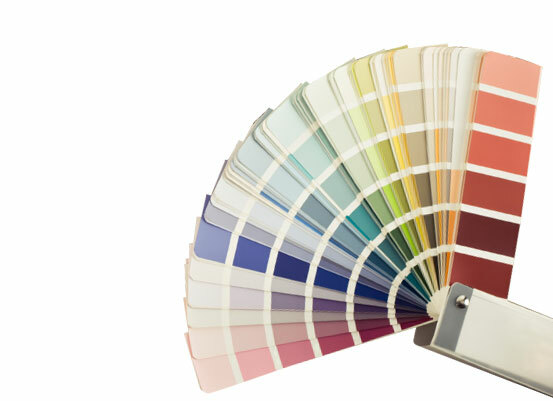 You will therefore need not to worry about where you would pick your preferred paint color. We have a collection of paints, which we provide for our clients to select from. We also have the right accessories that we will use in case your items will need to be covered. With the right painting service, you will be sure of having a cool environment for your clients, and you will also help to keep the place hygienic enough. We will help you get to your office in the shortest time possible, without having to worry about anything. With good paint works, you draw attention and people will visit your location which they would have missed if it was still in the dull old colour scheme. Needless to say, such walk-ins can translate into dollars and sense benefits to your company. For old customers, the fresh coat is a refreshing experience for them. This is good as it makes them think something new and exciting is happening. You can bet this good feelings work for you and your colleagues too. To get a boosting coat in your office, however, isn’t something you can possibly accomplish yourself. A professional’s aid would be the best route to take. They are serious people who can make a big difference in your office. Besides helping you save money, they also provide various treatment choices. And you will receive the type of care you need to get the results, this is especially important if your workplace is a rehabilitation environment, where lots of sensitive paraphernalia are lying around. What’s important are they can make your office look new and you can trust the ultimate nice looking outcome they give at the end of the day. As you know, home painting is very much a straightforward job whereas an office or commercial painting can be extremely hard. A small office overhaul is easy to get by, but this is not the case for a bigger office job, and definitely a worst for an entire building renovation. Painters can’t just accept such projects without going through tight planning. When such jobs are concerned, they can’t be painted by someone of lesser experience. Compared to homes, offices generally have more furniture, equipment, and other belongings to be protected during painting works. Offices are also usually full of activities with schedules to be respected. Moving in and completing the job timely is of great importance to the business owner, as time to him is money. 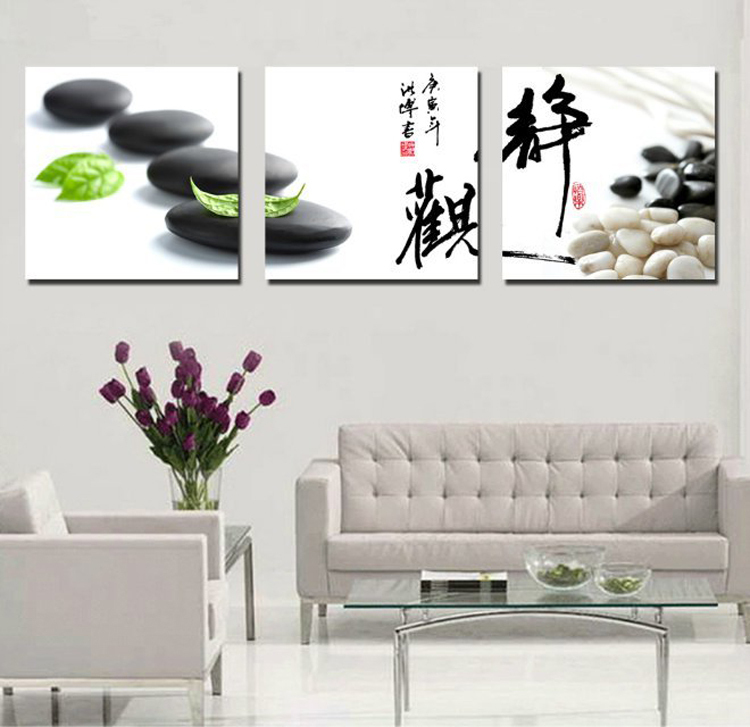 Unlike home painting, where disruption is no big hoo-ha, delay in office paintings is considered a big taboo. A less prepared painter can find himself struggling with tight schedules if he does not plan well. The job of an office painter often goes beyond decorative works alone. 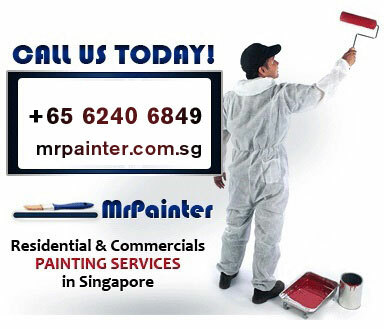 Most office painting services will spend some time doing small carpentry repair and wall fixing works. They fix nicks and dings discovered in walls to improve overall functionality of structures. The next time when you intend to have a new coat of paint over your office walls, think of the risks that you will have to take. Your best bet would be to engage professional painters. It’s a wise investment that’s going to bring your years of benefits.